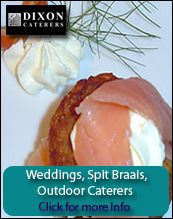 Overview: Nestled amongst glorious old plain trees at the base of Cowies Hill,bordering Westville, is Calissa Lodge. Calissa Lodge boasts 5 garden suites overlooking the pool, each with own entrance,and a further 4 suites in the Lodge with sweeping views over the manicured gardens. All 9 suites are lavishly decorated with individual touches, including DSTV,air-conditioning, WiFi connectivity, Tea/Coffee making facilities and soft fluffy bath robes! 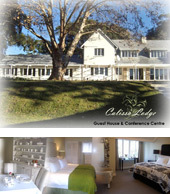 Calissa Lodge is a 4 star guest house.